The state security forces in Iran’s Sistan and Baluchistan Province opened fire and murdered a young man identified as Gol-Mohammad Barahvi, driving a vehicle carrying diesel fuel. Similarly, in another development Iran’s state police sprayed a volley of bullets into a vehicle containing four Baluch passengers on April 12, 2018. Moslem Bameri, 27, his brother, a friend and his three-year-old neice, Hasna Bameri, were in a gas station when the State Security Force opened fire and killed them. Moslem Bameri was being followed by the SSF for hurling stones at an SSF station and “disrupting the order” in February. 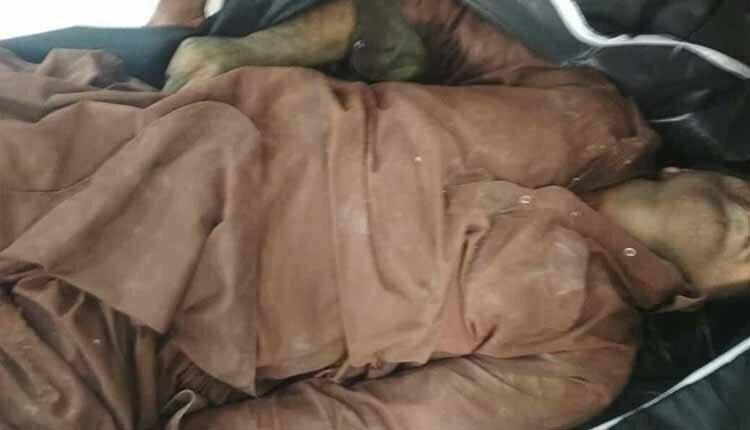 In yet another case on April 12 Farhad Lakzaee, 27, a young man from Baluchistan, was killed in direct gunfire by state police, in Kerman, central Iran. More than 100 people, including innocent bystanders, are killed every year in anti-smuggling operations in Iran’s Sistan and Baluchestan Province, according to human rights activists. Sistan and Baluchestan is one of Iran’s poorest provinces. The poor people of the province transfer goods such as fuel, cigarettes, electric equipment, clothing, tires… with great difficulty and at a high risk to their lives to earn a living for their families. Items such as cigarettes, mobile phones, clothing and even saffron are smuggled into the country by gangs affiliated with the regime. These smugglers not only are not targeted by the security forces, but are not even arrested. In fact, regime’s elements and organs, such as the revolutionary guards, have their own illegal ports that are used for smuggling. It is reported that around 80 such illegal ports are operating in Busher, Hormozgan, Sistan and Baluchistan provinces outside the official customs. This smuggling is totally to the detriment of domestic producers. Moreover, if these commodities entered the country legally, it would bring in $3 billion in revenues annually for the government in taxes.